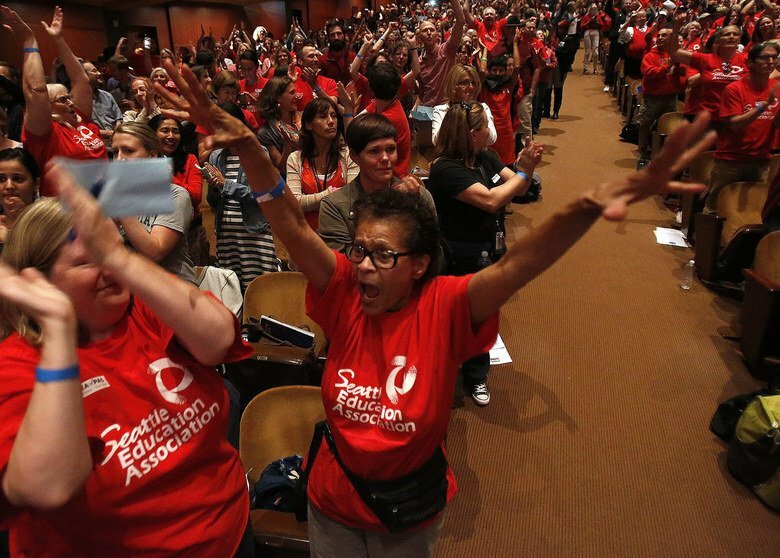 The Seattle Education Association voted unanimously to strike on Sept. 3. After a thunderous “yes!” vote to strike, teachers reported you could hear a pin drop when the “no” vote was called for. Seattle teachers vote to strike. The strike by 5,000 teachers and staff began on Sept. 9. The SEA is bargaining against the anti-labor Seattle School District, which has tens of millions of extra funds available in one of the most expensive-to-live-in cities in the country. The city also has a large aristocracy and tax base. “The Seattle School Board has rejected most of our proposals around competitive pay, reasonable testing, guaranteed recess, student equity and workloads,” said Phyllis Campano, a special education teacher and SEA vice president and bargaining chair. 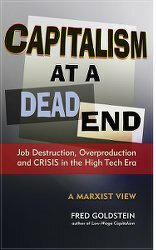 (seattlewea.org) The teachers haven’t received a raise in years due to the hostility of the school district and state legislature. They are demanding an 18 percent raise over three years. The SEA has held several contract rallies attended by hundreds of teachers, staff and community supporters of the 52,000-student district.